Would you like backpacks with your own customized print? That’s possible here at Euro Logo. 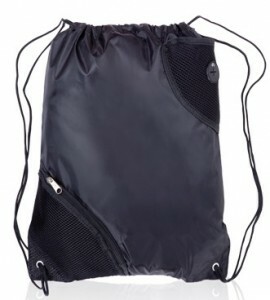 There are many different kinds of backpacks, this is why we’d like to give you some samples. 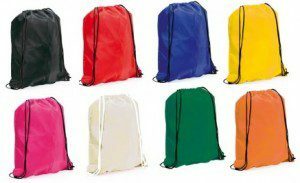 These pretty polyester backpacks are available in many fun colors; pink, yellow, green, neon yellow, neon pink and neon orange. We can print these backpacks with your text and logo! You can order these cute backpacks starting with 250 pieces. Within one order you can choose different colors. This way you’ll have backpacks for different audiences (for instance girls, boys, and elderly people) in just one order. Even for children we have backpacks. We can also print your name and logo on these small backpacks. They’re made of nice polyester, which makes them easy to carry for children. You can order these starting with 250 pieces in the colors red, blue, and yellow. These children’s backpacks are smaller than the regular ones and have a piece of fabric over the zipper. 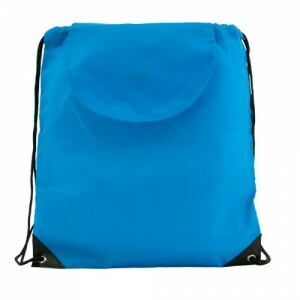 These backpacks (35x 45 cm) are ideal for travelling or hiking. so you can listen to music comfortably while travelling or taking a walk. We can print your text or logo on these backpacks. They are of good quality polyester and will last a long time. You can order these starting with 250mpieces in the following colors: red, blue, black and green. 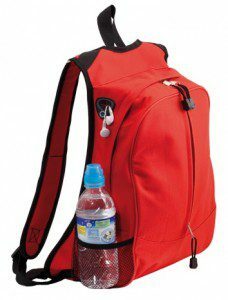 We can print your logo and text on these backpacks drive. and they also have a hole for your headphones. You can order thesis starting 250 pieces in black, blue, green and orange. 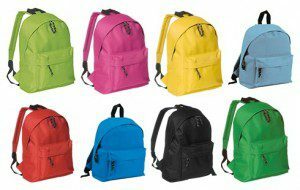 These backpacks drive are available in fun colors like green, pink, yellow, light blue, red, bright blue, black and green. You can order thesis starting 250 pieces. Of course, we can also print your text and logo on them.